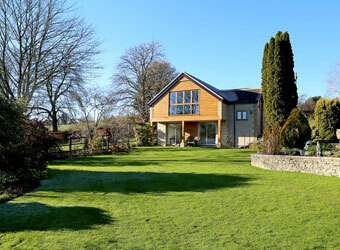 Browse below for dog friendly self catering cottages in Painswick. Enjoying a superb outlook over the wool town of Painswick and the surrounding Cotswold hills. Dove Lodge is a peaceful haven for a romantic trip away while being close to all the village amenities.